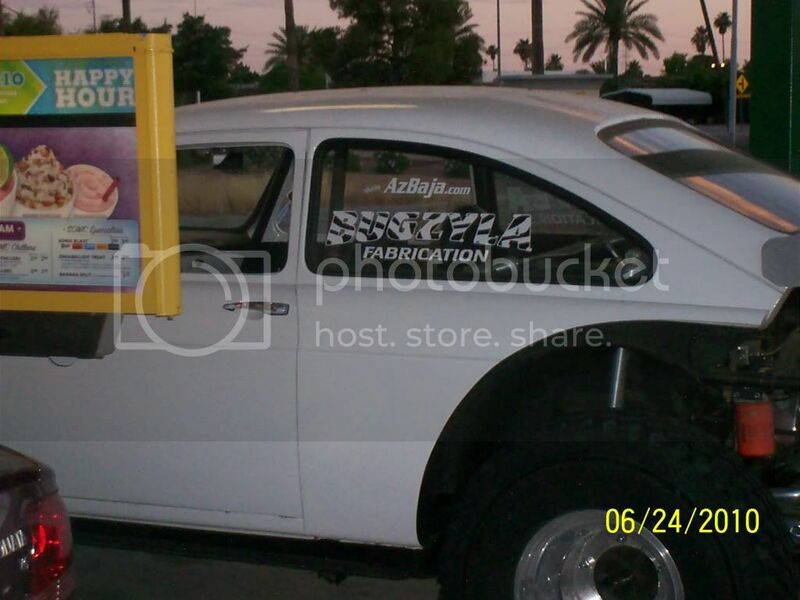 AzBaja.com, Home of the VW Baja Bug -:- Baja Forums -:- Off-Road & VW Based Clubs (4x4, ATV, Jeep, Motorcycle) -:- Events and Get Togethers World Wide -:- BAJAS at SONIC Eastside Every last Friday of the month! 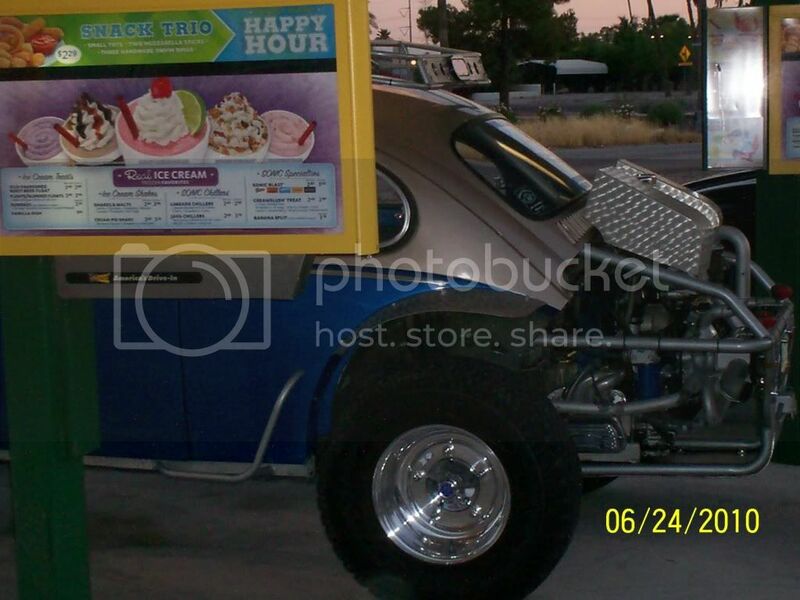 Baja Forums -:- Off-Road & VW Based Clubs (4x4, ATV, Jeep, Motorcycle) -:- Events and Get Togethers World Wide -:- BAJAS at SONIC Eastside Every last Friday of the month! 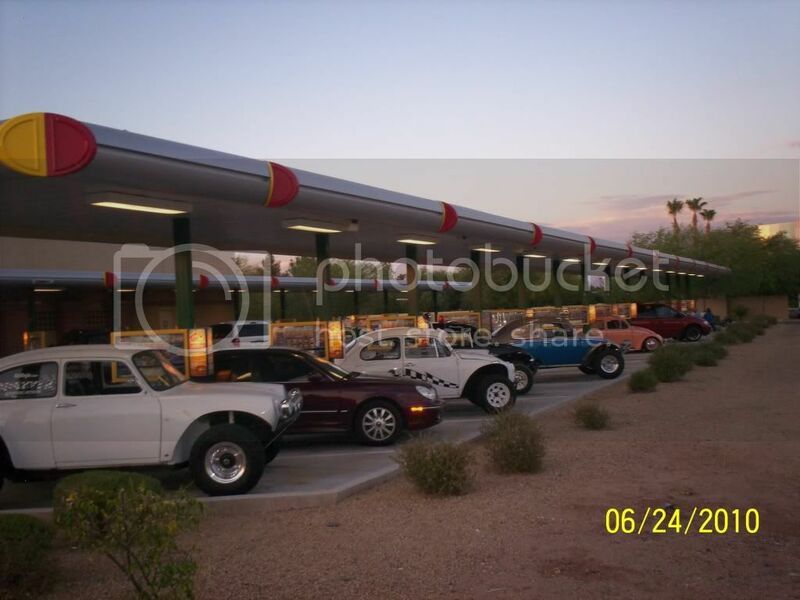 Post subject: BAJAS at SONIC Eastside Every last Friday of the month! Where? 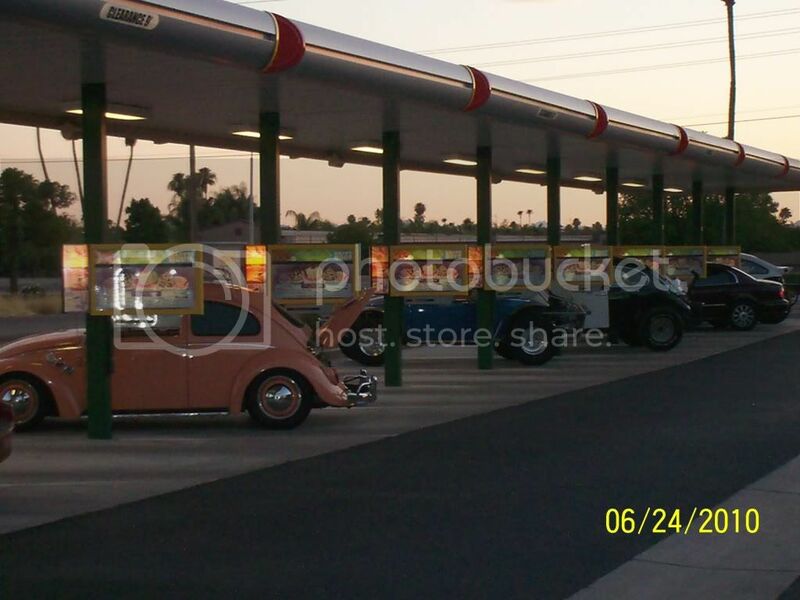 Sonic Drive In 689 N Arizona Ave in Gilbert (South East Corner of Guadalupe & Country Club (Arizona Ave) & Guadalupe. Why? Becaose its an excuse to get out of the house!! Who? ANYONE that can read this message, with or withour a VW, ALL ARE WELCOME!!!! What? Good Times, VWs, Friends, what more could you ask for!!! SONIC NIGHT HAS CHANGED TO THE LAST FRIDAY OF THE MONTH. 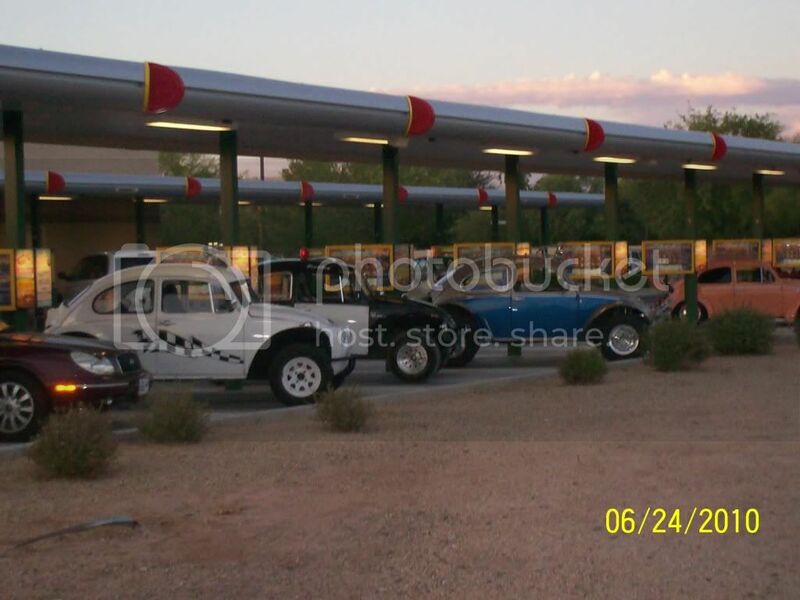 Post subject: BAJAS at SONIC Every last thursday of the month! The Mesage is AzBaja.com approved. i'll be down for this, however i'll be out this thursday cause my girlfriend and cousin are graduating. 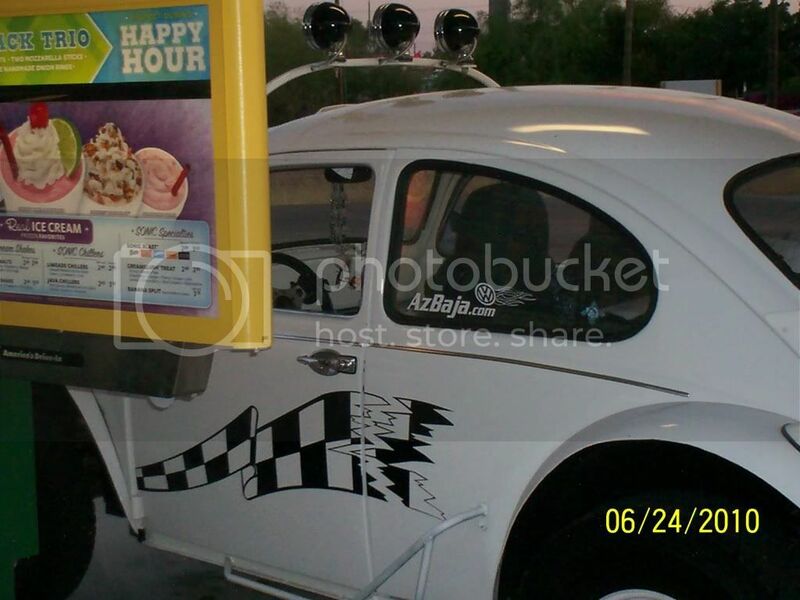 Post subject: Re: BAJAS at SONIC Every last thursday of the month! 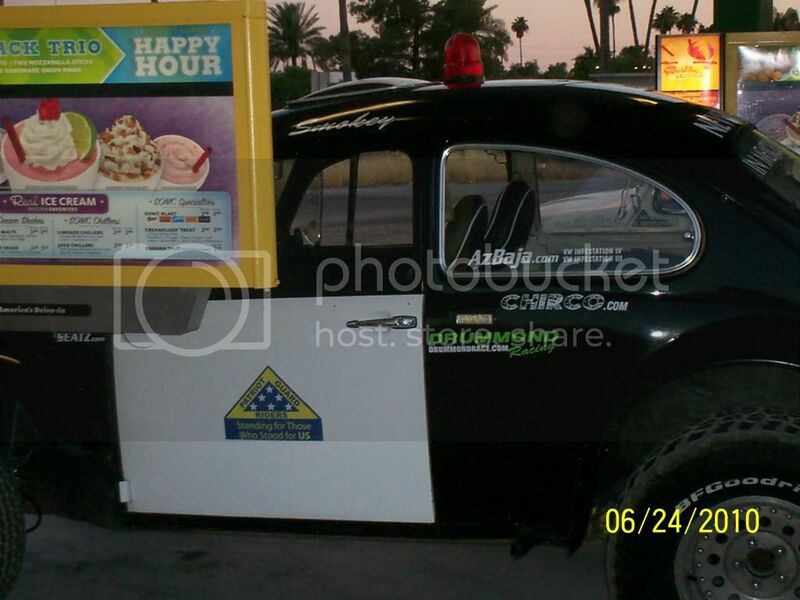 Looks like it's buy one shake get one free at Sonic. Hope that it's still going on. i took advantage of that offer last weekend, and i plan to do it again today! June 24th at sonic. See you guys then. Im in,,,,need a shake,,,and a break! Im in, See you guys there. See every one at sonic tonight. [ Go to page: 1 ...	7, 8, 9	] 133 Mykul 154755 New to Bajas? New Members New to bajas from Vt. 14 vtbaja 10853 New to bajas from Vt.